The Italian language course at our school is enriched by additional activities in the afternoon: the ABC ELBA school gives much importance to these activities, in fact all the courses include at least two activities per week. 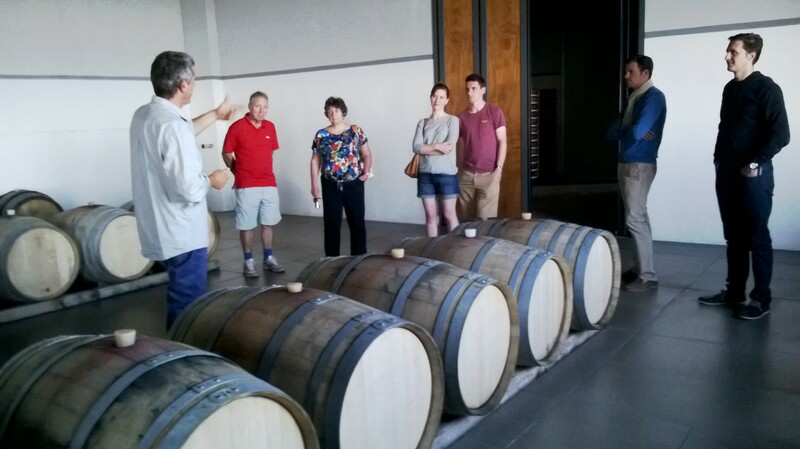 The ABC ELBA Center organizes activities such as seminars on Italian culture, dinners, films, discos, guided tours, beach excursions and visits to vineyards, where you can taste and buy the famous wines of Elba. 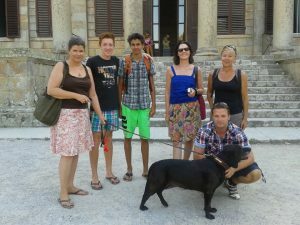 All those who want, can further exercise their Italian with lessons conducted to improve understanding, grammar, phonetics of the language or participate in informative lectures about Island of Elba and the Tuscan Archipelago, supported by videos and photos, all in Italian. Besides all this, there are excursions to discover the area and the wonderful sea of ​​the island and dinners in a Pizzeria or Restaurant together with the teachers. 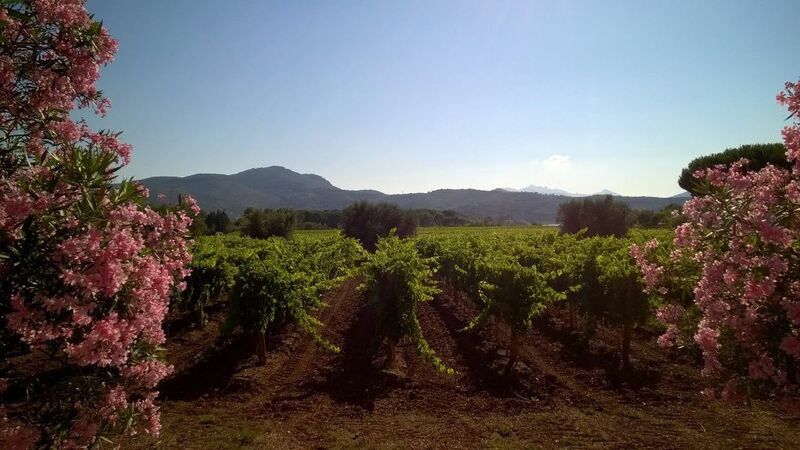 Tours to Elba’s vineyards: during our tour, we will visit several wineries and taste red and white table wines and dessert wines. 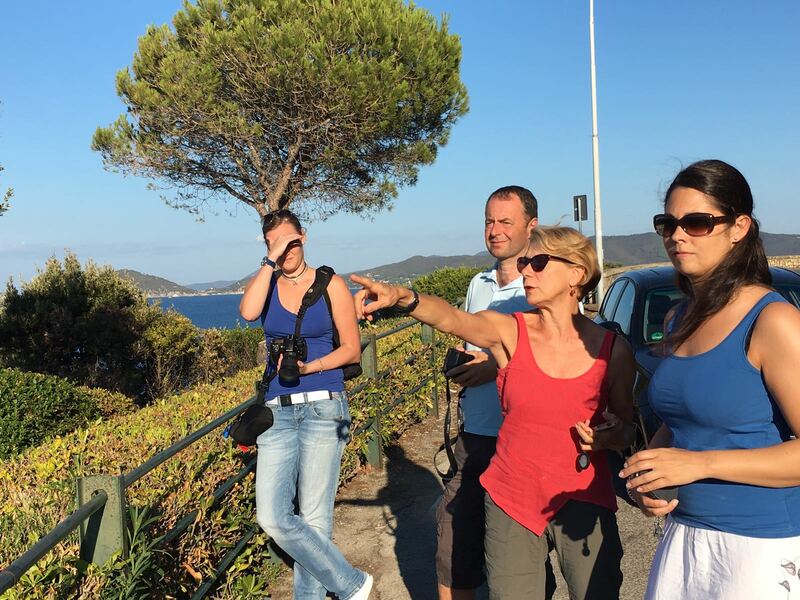 Napoleon’s itinerary: visit to Napoleon’s two homes and to the old town of Portoferraio. Guided tours to characteristic villages, discovering their history, traditions and curiosities and tasting some typical products. Walking tours and light trekking, also in collaboration with the official guides of the National Park of the Tuscan Archipelago. 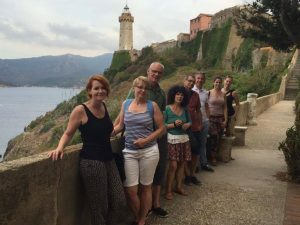 Each week there is a program of optional, cultural and recreational activities which will allow you to enjoy and appreciate, in the best possible way your study holiday on the Island of Elba. Those who want to take a course with the possibility to choose up to five activities per week, can choose our course CLUB 30+. Elba offers a large number of free-time activities; our students can partecipate with special prices. 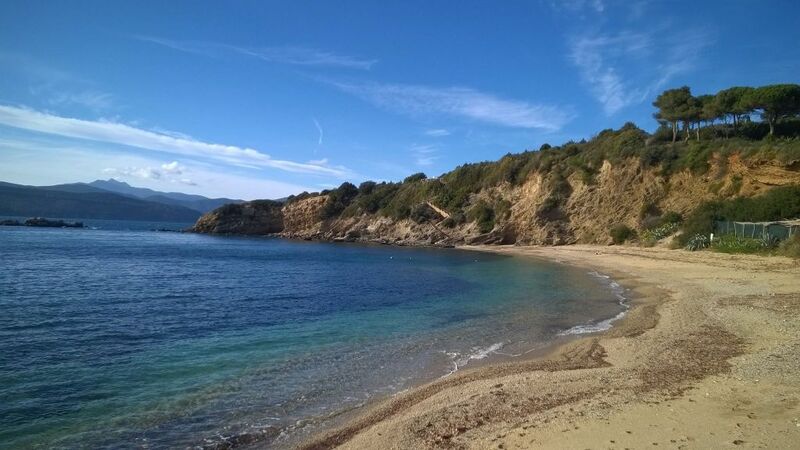 Diving: The coasts of Elba are ideal for every kind of underwater sport. The southern coast is especially good as the different depths of the water and the many reefs make diving more interesting than on the northern coast where the reefs drop steeply. 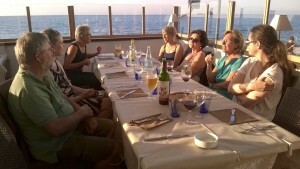 While studying Italian, you may also earn a certificate at one of Elba’s many diving schools. Windsurfing and Sailing: Elba’s sailing schools offer many courses in windsurfing and sailing. 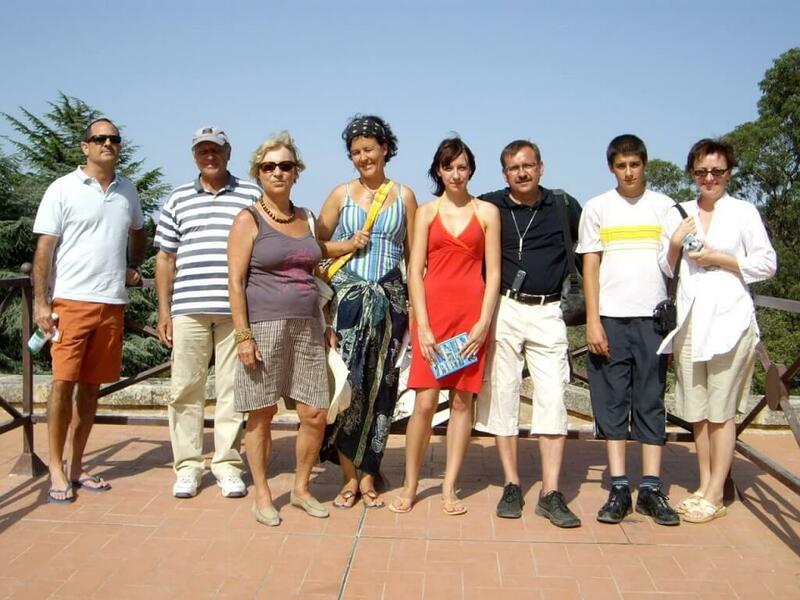 Experienced windsurfers may rent boards and experienced sailors boats to enjoy Elba’s beautiful sites from offshore. Horseback Riding: In and near Porto Azzurro there are many riding schools where you can have riding lessons or go on excursions on horseback. Golf: Between Portoferraio and Porto Azzurro there is a nine-hole course where equipment can be rented. Tennis: Many hotels have tennis courts that non-residents may rent. Cycling: Bicycles may easily be rented. Maps showing routes round the island for both the beginner and the expert are available. 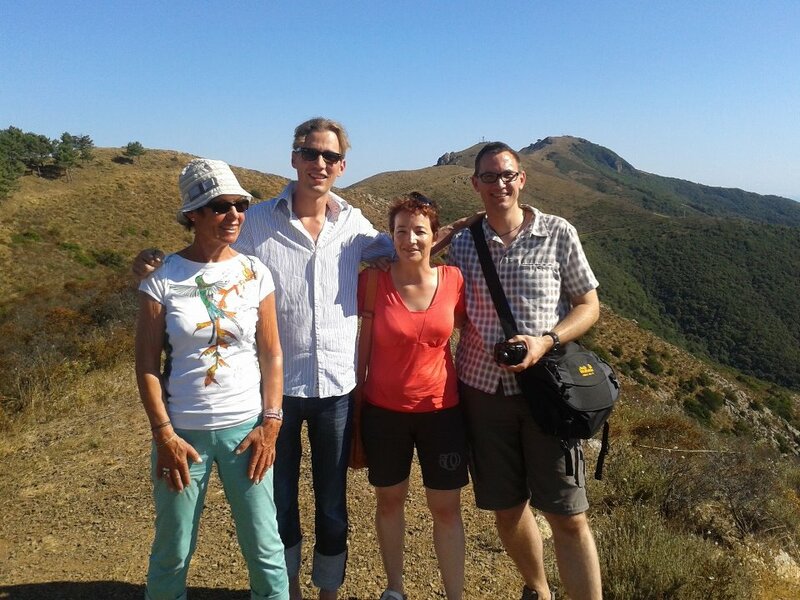 Walking: Elba is excellent for walking. The Italian Touring Club has marked six routes around Monte Capanne from whose peak you can enjoy a panoramic view from Italy to Corsica. The club has also printed a special map showing all the old mule trails. Hot Springs: The Hot springs of San Giovanni are ideal for bathing. Their sulfur and iron rich lagoon mud has therapeutic qualities. The school will gladly send you further information on these activities at your request.